We are a Mexican-Canadian company which provides environmentally and socially responsible bath and kitchen products. 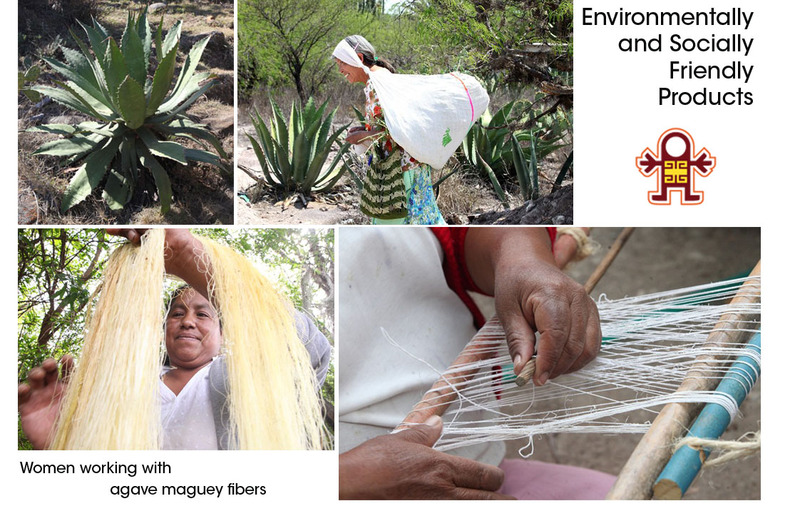 We provide products that address the need to develop socially, environmentally and economically sustainable opportunities in Mexico. Our products are biodegradable and use plant species that naturally grow in the region, don’t require much water or use of harmful practices, like the use of pesticides and fertilizers. We work directly with rural communities to help them improve their quality of life by providing stable income and fair prices that directly benefit people in these communities.